Reliance One Jumps for a Cause! 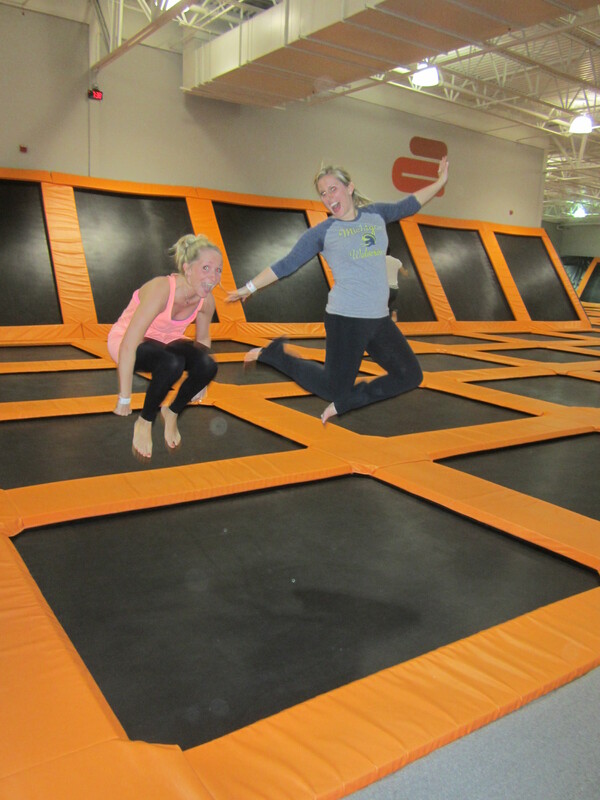 Auburn Hills, Mich. – Last week, Reliance One teamed up with AirTime Trampoline to hold a fundraiser for the Rainbow Connection. Reliance One employees, their families, and friends all came out to show their support. With close to 70 jumpers at the event, Reliance One was able to take one step closer to their goal of granting a child’s wish. “We had a lot of fun with family and friends while raising money for a good cause. We have a great team in place at Reliance One and I feel fortunate to be a part of it.“ says, Kristen Bradish, Administrative Services Manager at Reliance One. The Rainbow Connection is a Michigan based charity dedicated to making dreams come true for Michigan children who are literally fighting for their lives. Since 1985, thousands of Michigan children with life threatening illnesses have experienced their most special dream come true. Today the Rainbow Connection’s annual budget is 1.8 million. Their funding is provided by generous donations from the community. Over 87% of every dollar donated goes directly to programs and services for children with these life threatening illnesses. The Rainbow Connection makes any wish come true, from something as simple as a computer, to as big as going to the Super Bowl, or a glorious trip to Disney World. Their number one goal is the amazing children who deserve nothing but the best.